The best kind of indie travel is inquisitive, spontaneous, and memorable. It’s not the sort of trip that comes with a pre-printed itinerary granting two hours of “free time” on Wednesday night—it’s the kind of adventure that happens because, well, why not? New Zealanders actually have a term for this: it’s called a “tiki tour” and is used to describe a trip that is neither direct nor efficient. It is a meandering journey that is loosely planned, easily driven off course, full of unexpected discoveries and unplanned ice cream stops. It’s no wonder that New Zealanders have a phrase like tiki tour — the country is set up for indie travel, both in terms of infrastructure and cultural values. 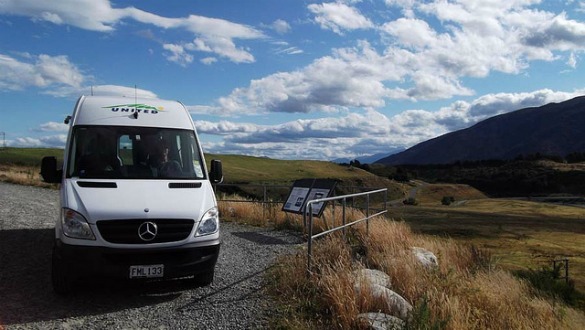 Here are a few factors that make New Zealand such a great destination for indie travel.